living they ponder the reasons why their relationship has endured all manner of hardships. currently teaching at the National University of Arts and Culture (NUAC) in Mandalay. 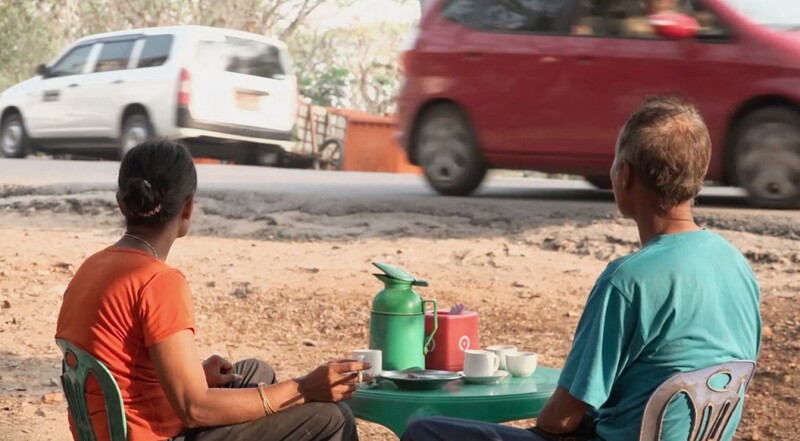 This film was produced by Yangon Film School (YFS), an award-winning non-profit organisation dedicated tosupporting a diverse media culture in Myanmar.